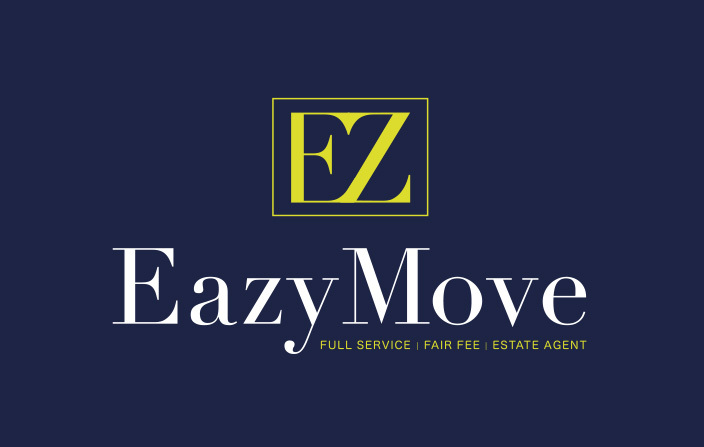 BRIEF | Rebranding of Estate Agents in Middlesbrough originally called ‘Tees Surveyors’. 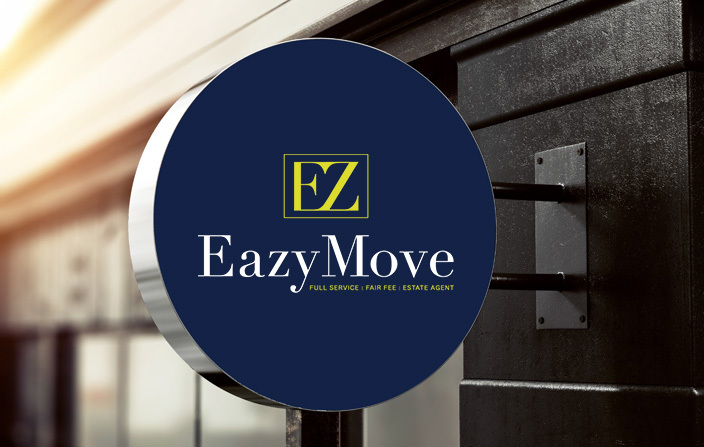 They chose the name Eazy Move as they felt it would appeal to a younger audience. RESPONSE | We wanted something with a modern but classic feel. 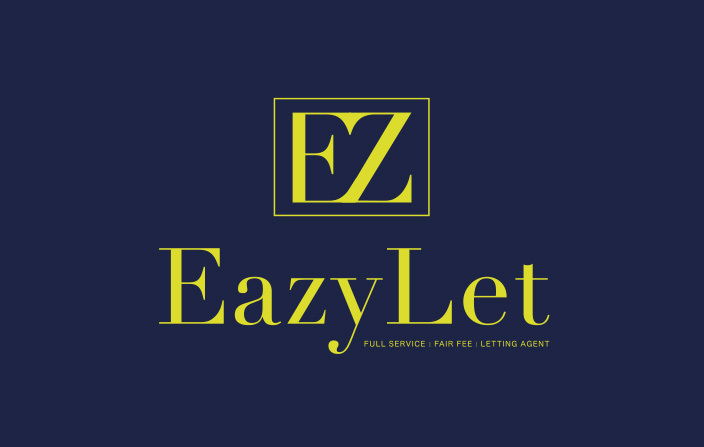 With a name like ‘Eazy’, that is quite quirky, we wanted to keep the colour scheme and typeface quite traditional, but with an edge.